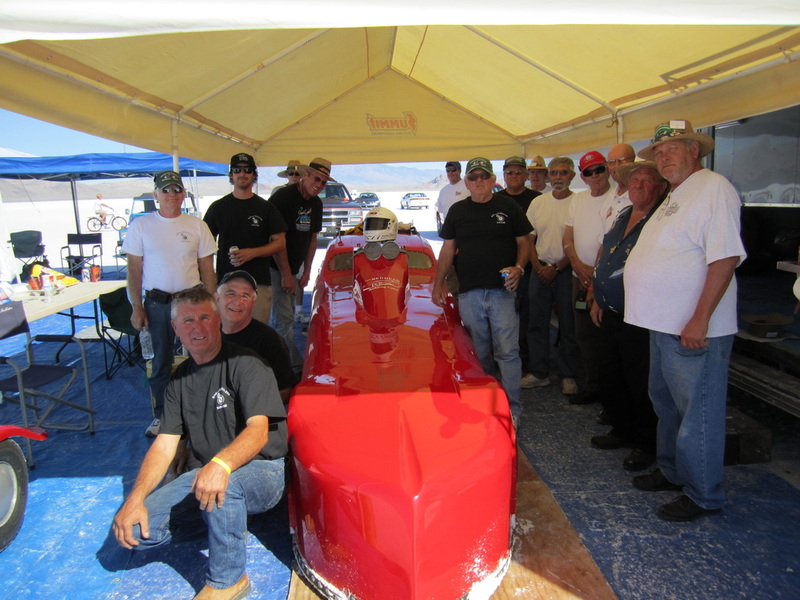 A Tribute to Eddie Bosio, "Mr Ed"
Bonneville Speed Week August 2011. As told by Eddie's good friend and hot rod buddy Jeff Freitas. 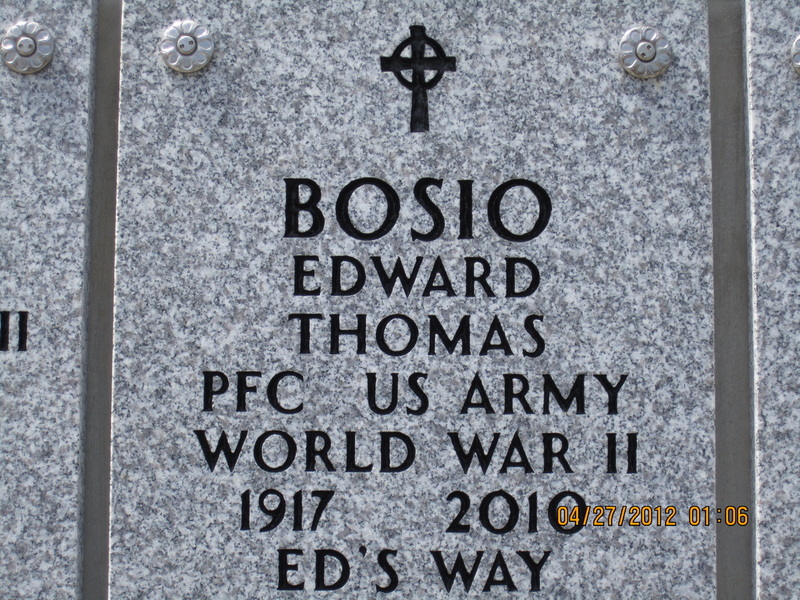 ​Edward Thomas Bosio "Mr Ed" was born on January 27, 1917 in San Francisco, CA. He "flamed out" on November 26, 2010 at the age of 93. (Eddie always referred to the day he would die as "flaming out"). He was known for once owning the famous Edelbrock 1932 roadster raced by Vic Edelbrock Sr. After racing the car himself for a few years he constructed the car into an AMBR (Americas Most Beautiful Roadster) award winner for the 1956 Grand National Roadster show. The car eventually found its way back into the Edelbrock family. Vic Edelbrock Jr had Andy and Roy Brizio and their San Francisco team return the car to its original configuration as it was when Vic Edelbrock Sr built and raced it. Today the car is shown on the Edelbrock web sites and catalogs. Eddie built custom cars to the day he flamed out in November 2010. Eddie was special in many ways. He raced on dirt tracks through-out California and El Mirage for land speed records in his early days. He stopped racing in the 40's and 50's due to his mothers request and concern for his safety. Many lost their lives to racing during this era because of little to no safety equipment or standards. Eddie then turned his interest and skills to custom car building. But racing was always in his blood and he loved to take on a challenge by anyone for a race down the Great Hiway 1 in San Francisco. 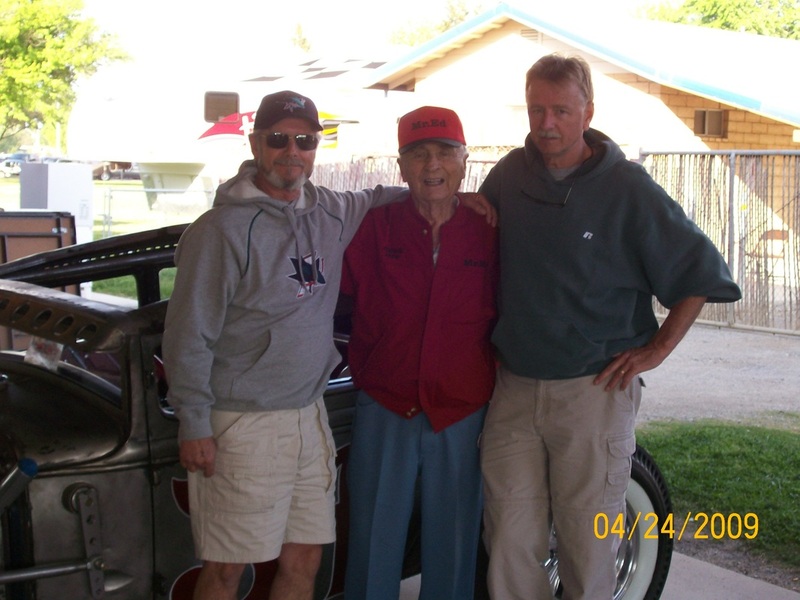 He never lost a race in his 32 Roadster as he told me and confirmed by his long time friend Larry Kier. 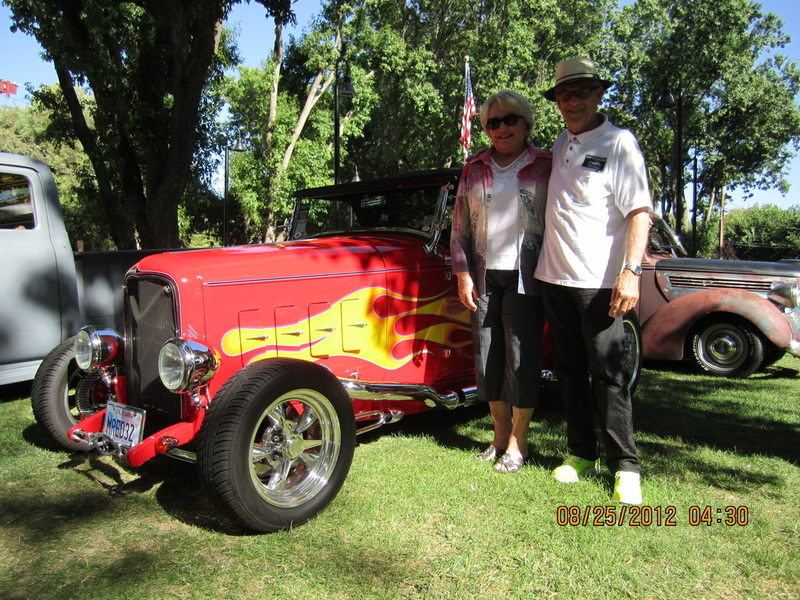 Eddie purchased his 32 Roadster from Vic Edelbrock Sr in 1947 for $1500. In 1951 Eddie went over 133 MPH at El Mirage in his 32. 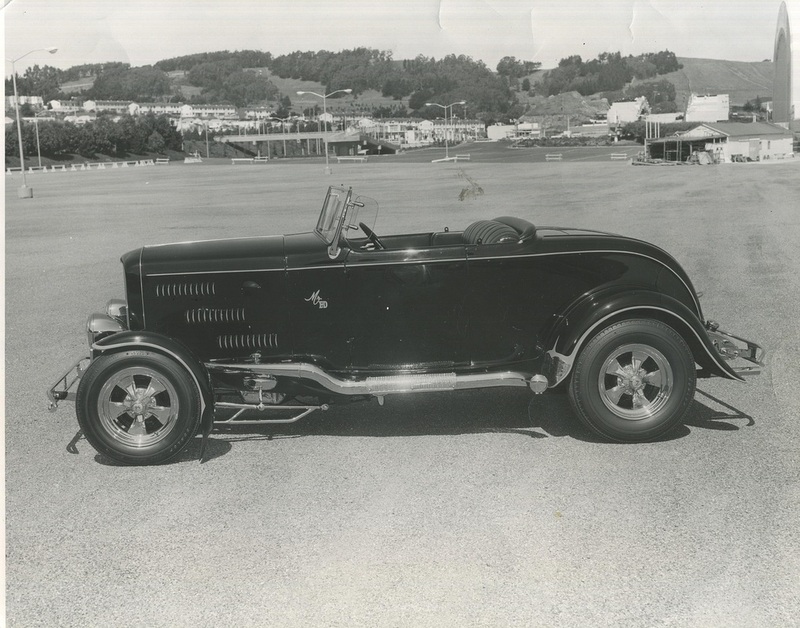 In 1956 the Roadster won the AMBR award at the old Oakland Roadster Show. 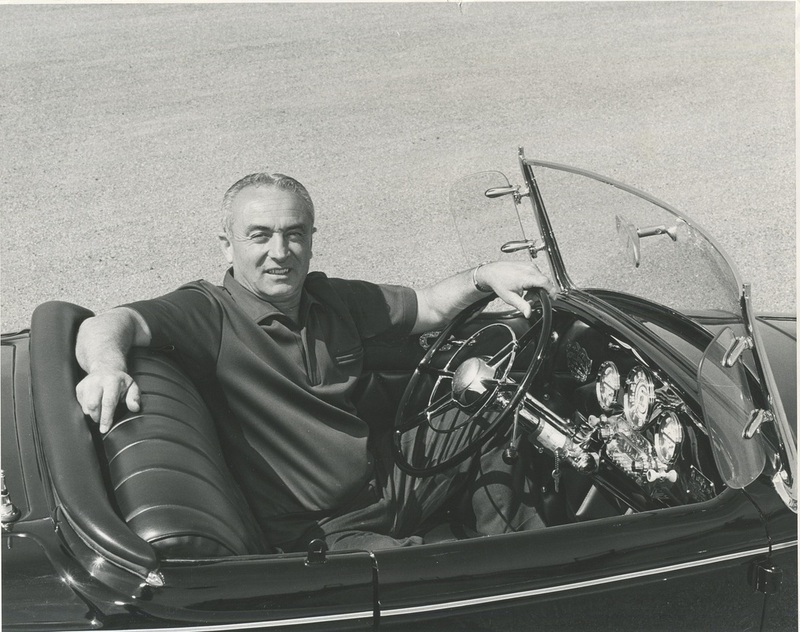 The car was made famous by Eddie and is still 1 of only 62 AMBR award winners in the world today. 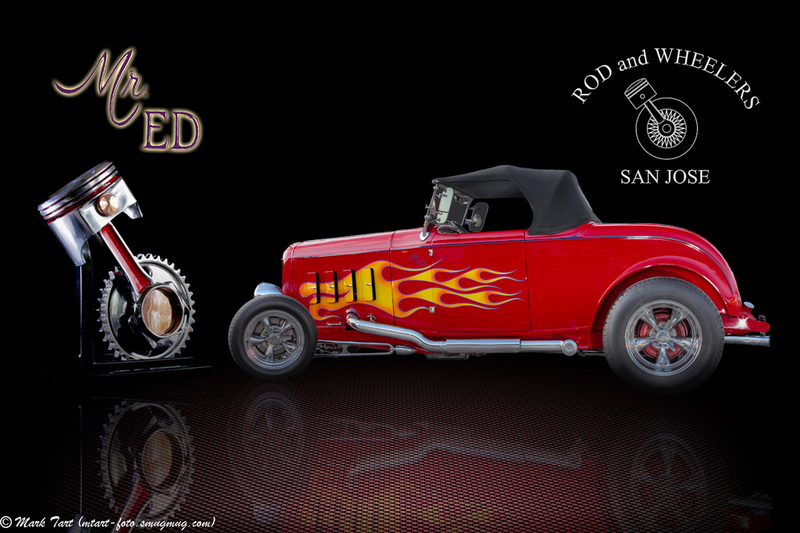 In addition to the roadster Eddie's other cars have been featured in many hot rod magazines over the years. 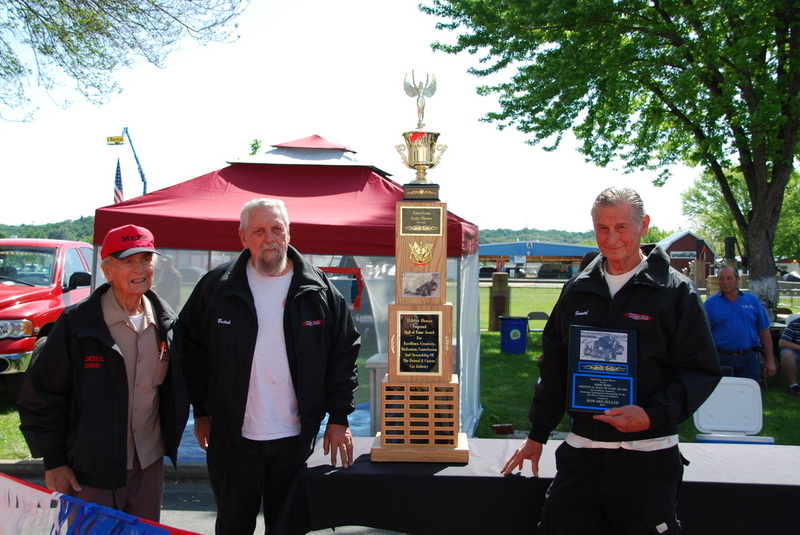 In 2009, Bob Sanders, the promoter of Hot-O-Rama custom car shows in Anderson, CA and his staff established the Eddie Bosio Prepetuial Hall of Fame award for Excellence, Creativity, Dedication, Contribution and Stewardship of the Hot Rod/Custom car industry and hobby. Winners have included Butch Hurley, Howard Zeller, Denton Hollifield and Don Brazil. 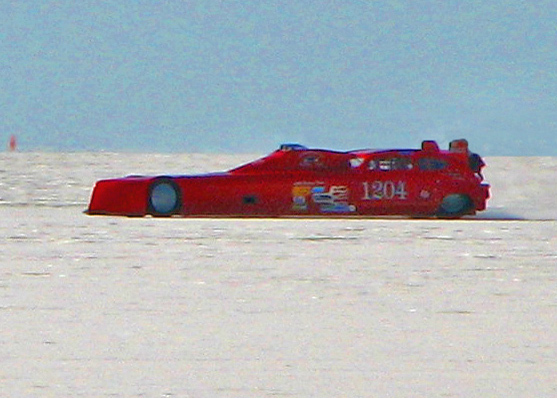 One of Eddies dreams was to race at the Bonneville Salt Flats and get inducted into the 200 MPH club. 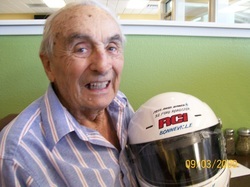 To help Eddies dream come true many of his friends chipped in to purchase his race license, helmet and gear. He was set to go in August of 2010 when his dream was cut short due to health problems. Eddie "flamed out" on November 26, 2010. To help make Eddie's dream come true a group of Eddie's friends came up with the idea of a spiritual ride for Eddie at Bonneville in 2011. The ride would be called "The Last Ride". 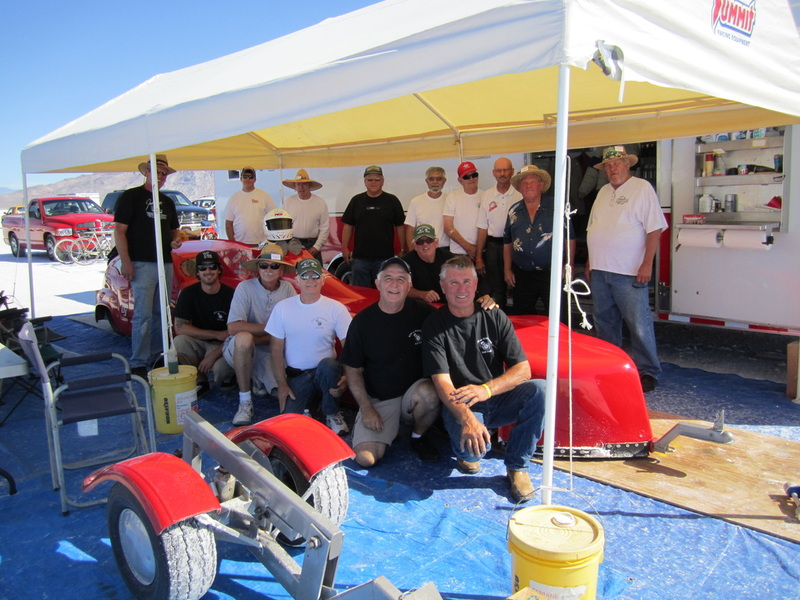 The guys from the Rod and Wheelers of San Jose and the Shasta Roadsters from Redding pulled "The Last Ride" together and made the trip to Bonneville. Denton Hollifield and his team of Harold Cooper and Jim Eddie strapped Eddie's helmet signed by all of his friends into Denton's 1959 Fiat Blown Gas Coupe. Before this run Denton's fastest run was 246 MPH. With Eddie's helmet strapped in next to him Denton ran an incredible 299 MPH, a record run for the 59 Fiat Blown Gas coupe! Eddie's wish was to have all his friends remember and celebrate his life. Denton and his team made Eddie's wish come true. Well done Denton! From the time I had with Eddie, it was an honor to know him and walk in his shadows. Talking and listening to all the great stories of Eddie, Vic Elelbrock Sr, Blackie, Rudy Perez, Ken Scaruffi, Andy and Roy Brizio, Larry Kier, Jake Missakian, Don Brazil, Ted Stevens and many others. You could only imagine what a great time in life it was. I had never met anyone that did not like him. He was from an era that we don't see much of anymore - integrity, commitment and loyalty. Eddie was a World War II vet and earned 4 medals in the AISA Pacific push. He was humble about his sacrifice and loved his friends and country. After all that has been said, a Big Thanks to Denton Hollifield for making Eddie's dream come true on this "Last Ride". Eddie purchased the 32 Roadster from Vic Sr in 1947 for $1500. Eddie raced the 32 at El Mirage on September 1951 at a speed of 133.82 MPH. Eddie won the Grand National Roadster Show "AMBR" award (America's Most Beautiful Roadster) in 1956. Eddie sold the 32 in 1985 to Jim Ladley for $3500. 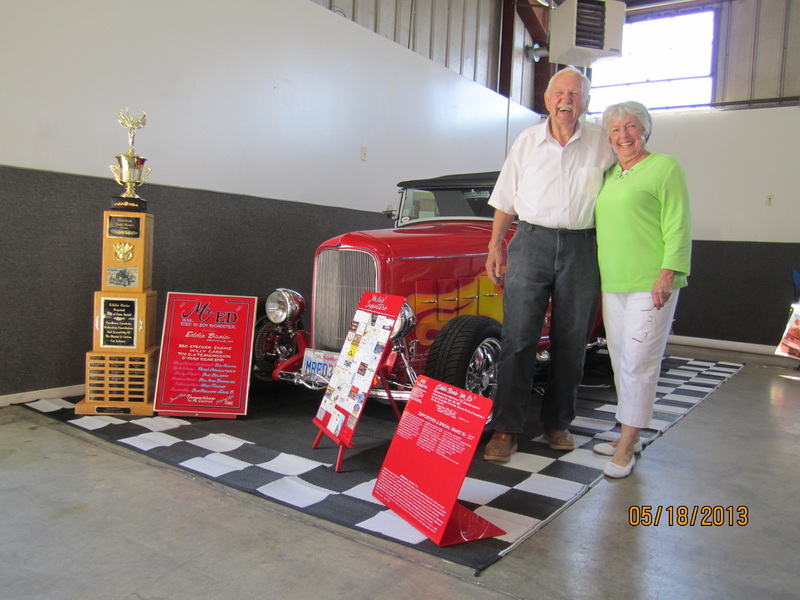 Vic Edelbrock Jr purchased the car from Jim Ladley's family in 2002. The 32 Roadster was rebuilt by Roy Brizio back to its original configuration when Vic Sr raced the car. The car is now in the Edelbrock museum. Eddie flamed out on November 26, 2010 at the age of 93. Eddie left us all with a piece of himself in one way or another. 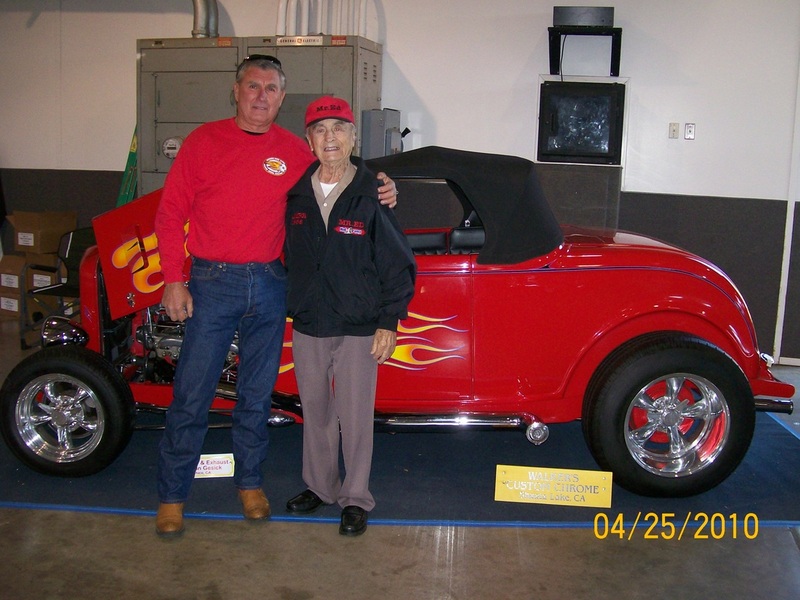 He loved to race cars in his early days to building and driving them to the day he flamed out on November 26, 2010. We will see him in paradise. He will be missed by all. Denton Hollifield and Eddie at Hot-O-Rama show in 2010. Bill & Teta Enderson next to Eddie Bosio hall of fame award. Eddie with his 32 Roadster. 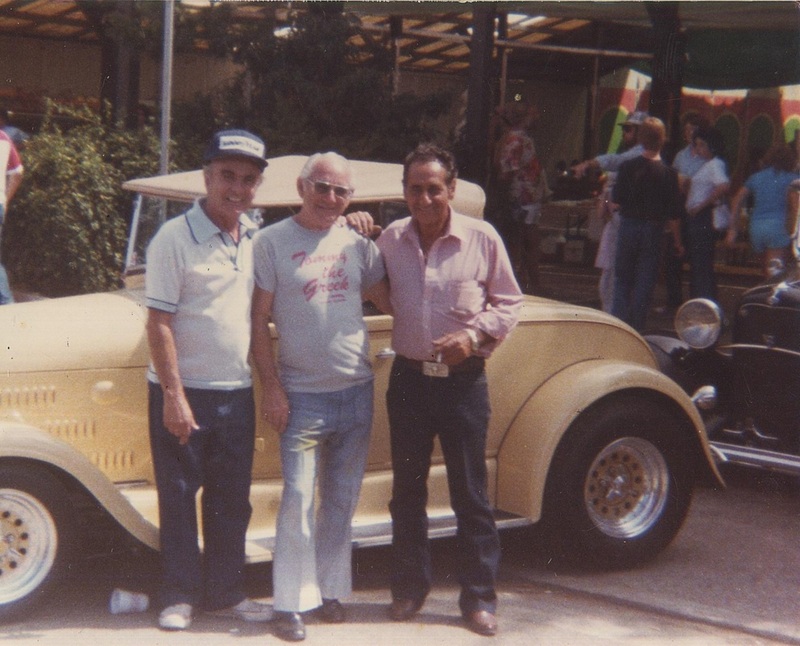 Eddie shown with Tommy the Greek and close friend Jake Missakian next to Eddies 31 Roadster with a Datsun blown motor. Eddie Bosio hall of fame trophy at the Hot-O-Rama car show. In addition to Eddie new inductees shown include Butch Hurley of chopped Mercury fame and Howard Zeller the famous pin striper. 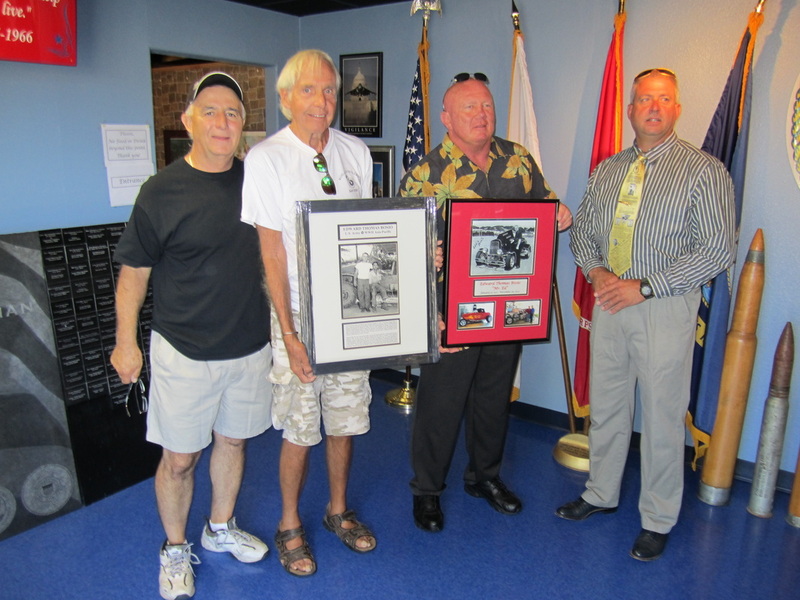 Eddies friends Jeff Freitas, Larry Kier and Dal Neathamer shown with pics of Eddie during his induction into the Redding Military Museum. Also helping but not shown Whitey Palmer & Don Sanders. Eddie shown at the Hot-O-Rama car show with friends and Rod and Wheeler members Duane Verhaege and Steve Teixeira. 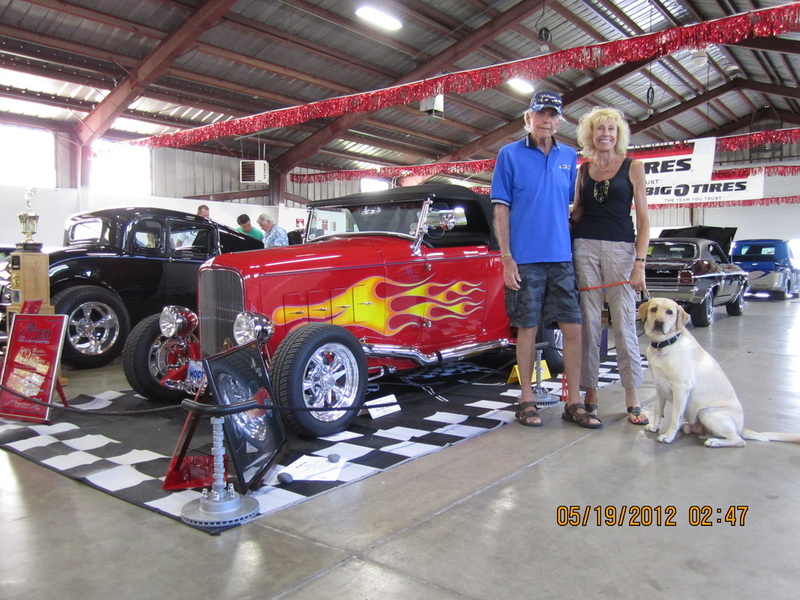 Larry & Nancy Kier with dog Murphy shown with the "Mr ED" 32 Roadster. Larry knew Eddie when he was 14 years old and tells many great stories of their time together. 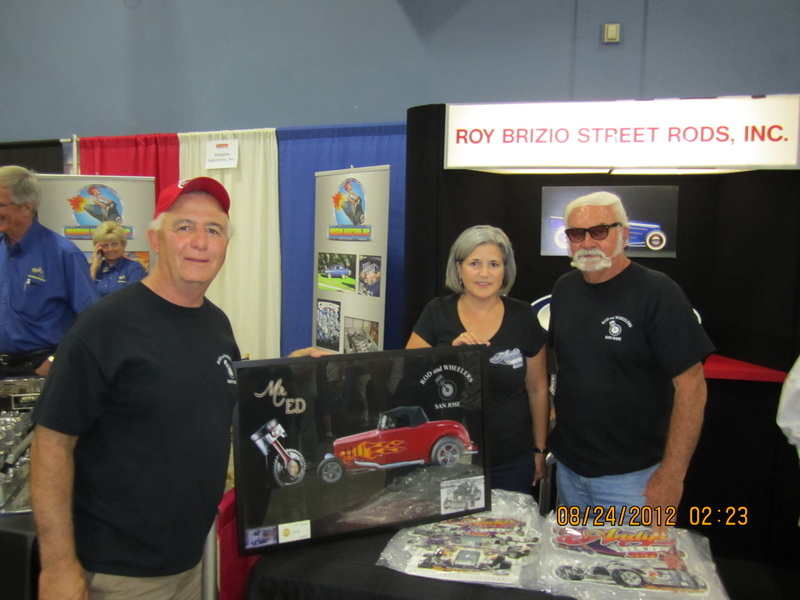 Jeff Freitas & Larry Block giving a poster of the "Mr Ed" roadster to Debbie Brizio to give to her father Andy and brother Roy from the Rod and Wheelers. Dale "Sogy" Oftedal and his wife Lynn. Sogy is a well known pin stripper that did many of Eddie Bosio's cars. A big thank you to Mark Tart, Larry Kier's son-in-law, for creating this beautiful poster.